Written Neatly or typed in BLUE OR BLACK ink. It must include proper heading (see below guidelines). Paper should be wrinkle free, and should not have rips/tears that are highly recognizable. Writing that is done by hand can be in print or cursive. 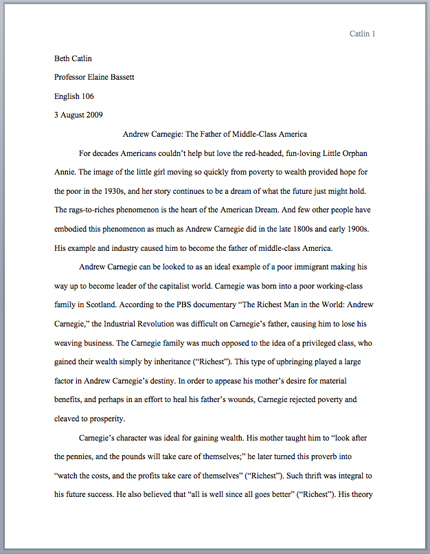 Double-space the text of your paper, and use the font Times New Roman. The font size should be 12 pt. 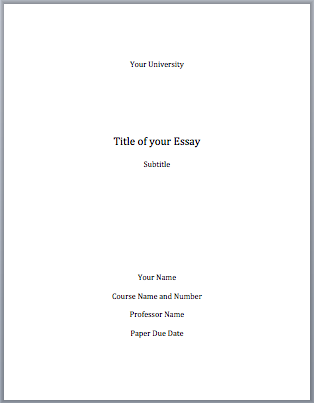 ONLY put a title page if required by teacher. Year of Publication. Medium of Publication. An InterviewInterviews typically fall into two categories: print or broadcast published and unpublished (personal) interviews, although interviews may also appear in other, similar formats such as in e-mail format or as a Web document. "Elizabeth Gilbert on nurturing creativity." www.ted.com. Web. 13 Dec 2010.